I spent two days in Portland getting briefed by Intel’s Data Centre Group (DCG) as part of an influencer program. 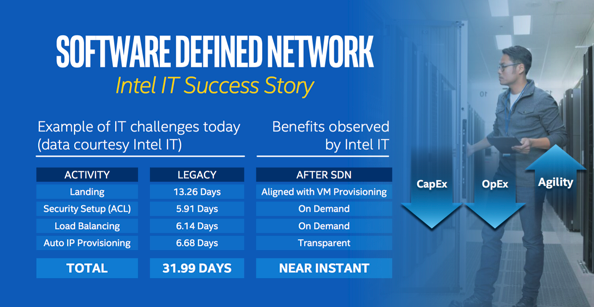 This article considers how Intel is fuelling the migration to Software Defined Infrastructure (I feel I can say that without any irony or sarcasm) and particularly how networking is a key market for Intel’s growth in the near future. Intel is effectively a “forcing function” to drive adoption of its technology in existing markets but encouraging more features, more software than consume more hardware cycles. 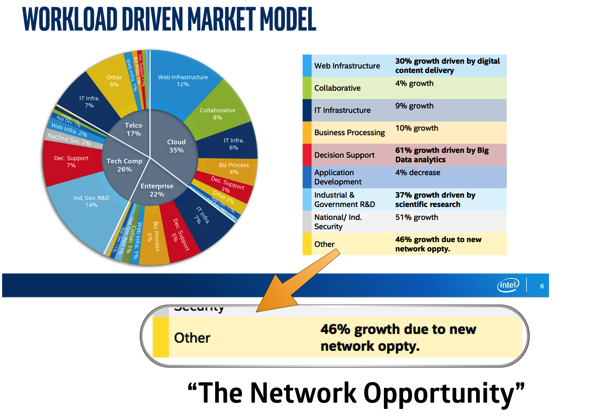 Intel sees networking a major market segment and positioned for large growth. Intel is participating in a wide range of open source project and in OEM/ISV projects to drive greater consumption of the x86 silicon in the networking market. 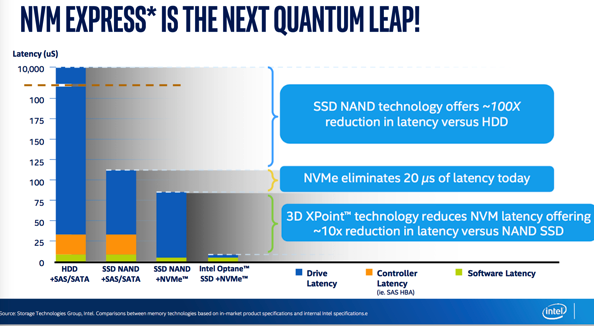 Intel is promoting new hardware technology that will drive increased consumption/demand in the network. 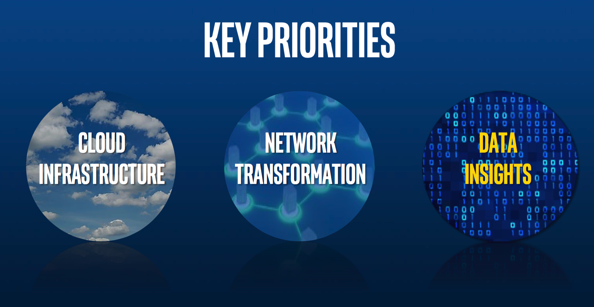 Intel laid our a picture that the DCG sees its growth in three areas – cloud, network and big data. Public cloud is already 35% of total workloads – higher than I expected. I have some uneasy questions about what the concept of ‘workloads’ is measured – only in terms that I would like to understand the data sources and to confirm its interpretation. Its more common to talk about revenue, units or some other business target so its unexpected. High Performance Computing (HPC) runs a lot of workloads. I don’t talk about it here but Intel clearly expects this market to grow dramatically and paints colourful pictures about data lakes, video processing and the hedonistic joy of analytics. Cloud, Telco and HPC each have few customers making large purchases. Enterprise is large numbers of customers making smaller purchases. How Many Clouds ? – Intel believes that there will be many clouds. 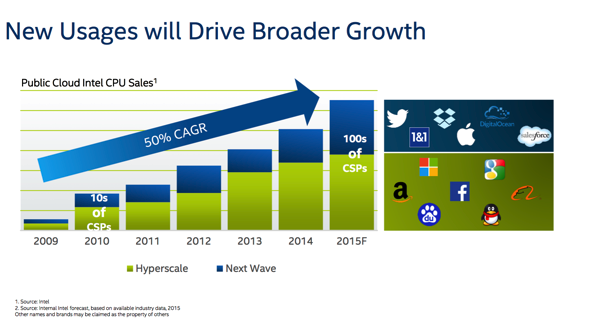 This slide highlights that the number of Cloud Service Providers is growing in roughly the same rate that sales of CPUs. There are many people who believe that only AWS/Azure/Google but Intel shows that there is a “Next Wave” of cloud providers. Now that we have laid the groundwork around the core business of x86 CPUs. 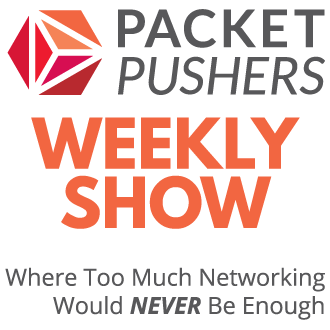 Intel then leads out with its pitch to move into the networking market. Thats a lot of growth. In fact, workload growth at that level is extraordinary. 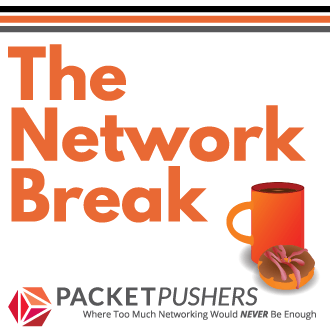 Incumbent networking vendors have sweet dreams of growth like that in their core markets. So how does this play out ? 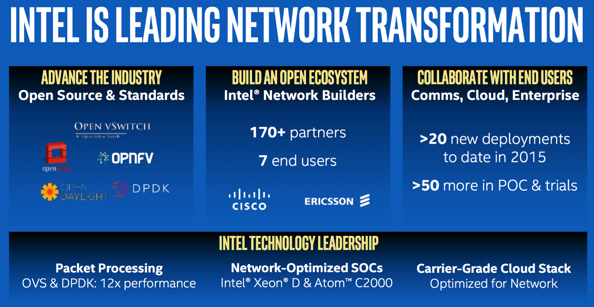 Intel has established a big partner program (ecosystem) that has recently enlisted network heavyweights Cisco & Ericsson. Intel is participating in POC trials – surprising but I’m guessing that Intel wants direct feedback and input into how these POCs turn out. Surprising because Intel is strongly partner focused and hasn’t been part of the direct or indirect customer relationship. Intel is offering silicon that is specifically designed for this market. The discussion was that the current generation is first efforts and will continue to iterate in the future products. Many speakers in the DCG group spoke about the internal Intel IT experience of moving to SDI and how implementation over the last few years has changed the service delivery within Intel. Intel® Network Builders is an ecosystem of independent software vendors (ISVs), operating system vendors (OSVs), original equipment manufacturers (OEMs), telecom equipment manufacturers (TEMs), system integrators and carriers, coming together to accelerate the adoption of network functions virtualization (NFV)- and software-defined networking (SDN)-based solutions in Telco networks, public, private enterprise and hybrid clouds. So vendors of all sizes can work together to influence the direction that Intel will take its software. As I understand it, Data Plane Development Kit (DPDK) has been strongly influenced by this forum. Naturally Intel benefits when ISV/OEMs start using x86 to run their firewall, proxy, IDS etc. I have said before how Intel is pushing hard to keep new features under development. The concept of workload placement is somewhat new. Today, I don’t see this as an Enterprise topic but for Service Providers this is a key topic for NFV. 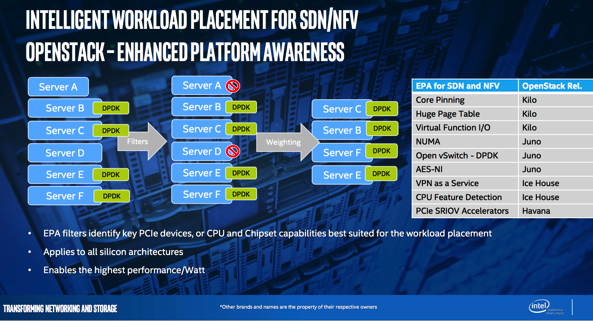 NFV is about x86 VMs that run network applications and think about what happens in mobile base stations, POPs and CPE closets where many custom hardware appliances could be replaced by an virtualization platform with orchestration such as OpenStack. I will be looking for more information on this Service Chaining topic which is vital to SP/Carrier needs. The basic idea behind RSA is that a server has statically defined CPU, Memory, Storage and Networking. Intel believes that there enough buyers looking to dynamically allocate hardware to build bare metal servers. Imagine a rack with blades of CPUs, blades of memory and shelves of storage plus a high speed bus with a software API that allows for dynamic allocation. Want four CPUs but only 128G RAM ? How about 1 CPU, 512GB RAM and 10x40GbE ports. You get the idea, mix’n’match the hardware you need to run a workload. I have talked about Rack Scale Architecture on the podcast and I remain uncertain/unconvinced of its value. When would dynamic allocation of hardware assets make sense ? Surely it would be more practical (cheaper, simpler and more useful) to simply have different sized servers available. The lesson I learned from Chassis Switches is that the backplane costs a lot of money – its complex to design, requires a lot of additional silicon components and has a limited deployment making support costs higher. I did think of one use case that might work in the carrier space where the network edge is looking towards vEPC/vRAN/vPOP where software appliances will replace existing appliances. Some thoughts on NVMe from the material presented to me. 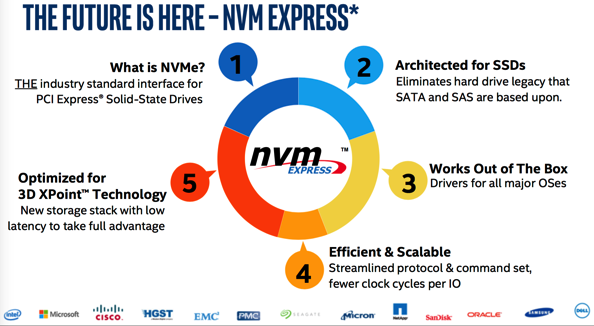 NVMe replaces SAS/SATA with substantial performance improvement. Runs at the speed of the PCIe buses and measured in Gigabits per second of throughput. Here is the networking dependency, driving more performance and higher speed networking.The following slide shows that increases in network performance promote storage improvements. 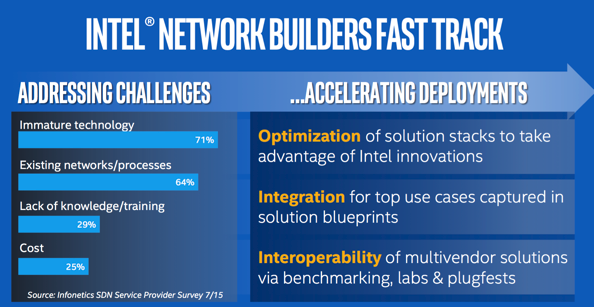 Intel is participating in the network space and, to some extent, pushing the network market forward to increase bandwidth and reduce latency. Intel is, in effect, entering the market for Telcos, Carriers & Service Providers who will use cloud technology at the network edge to virtualise network applainces/services. Intel influences the market within open source projects, or with partnerships with vendors. This may not be visible to customers/end users but Intel has a LOT of people working on fundamental technology advances. I would like to thank for inviting me to excellent event. They paid for my travel and expenses which enabled me to attend this event in Portland, Oregon. My opinions and perspectives remain my own – my disclosure statement is here. Any errors or omissions are mine and feel free to let me know in the comments below. Thanks for summarizing, seems like many takeaways from this post. 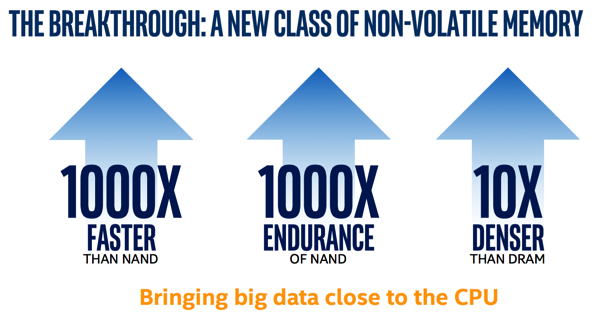 1) So, 46% New network opportunities are from NFVs, Faster storage technologies ? 3) 100Gbs at the host ? 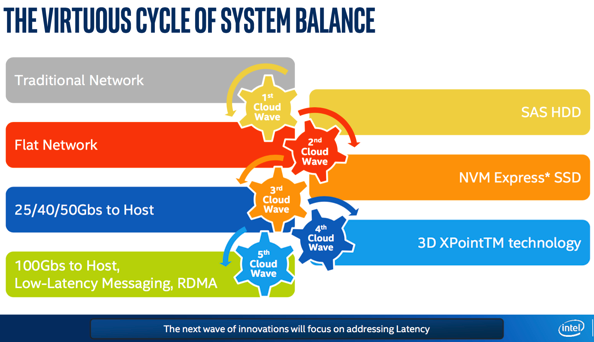 Quite an informative post, especially about the three hardware technologies promoted by Intel.But how much difference will be there in the cost of these technologies to existing technologies? On a smaller scale, any mention of Intel support 5Gbps Ethernet? The industry are running into bottleneck and the NBASE-T still haven’t moved on yet.